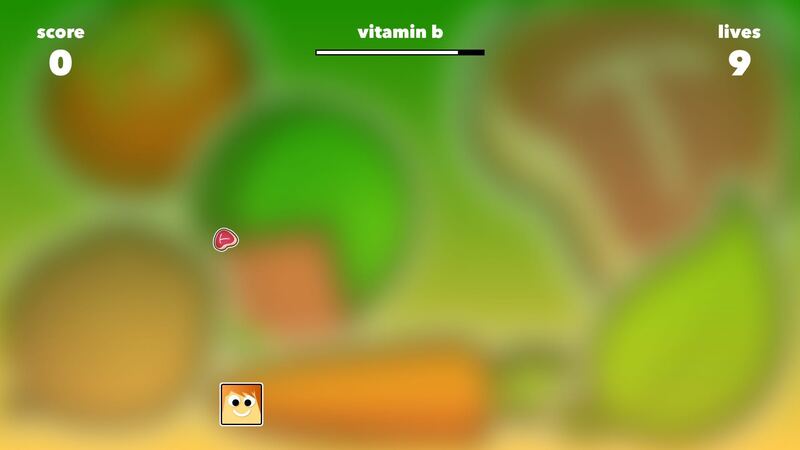 Let’s Eat Meat is a new arcade game, designed specifically for Apple TV and it's new remote. By swiping from left to right, your aim is to guide Kitty to eat the meat and avoid the rest. It’s that simple. How high can you score? !